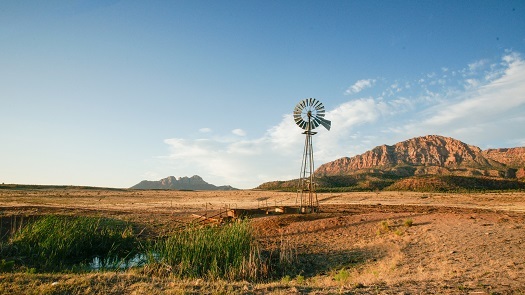 Are you interested in buying recreational rural land? 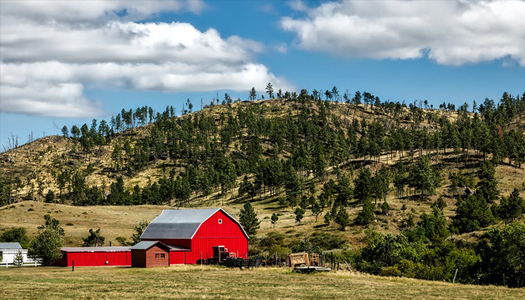 Here's how owning a ranch can bring some additional income your way. Are you debating whether to buy a traditional vacation home or a rural recreational property? 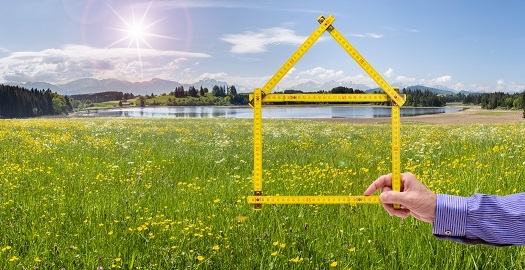 Here's why buying acreage is a better idea. Are you in the process of buying your first rural recreational property? 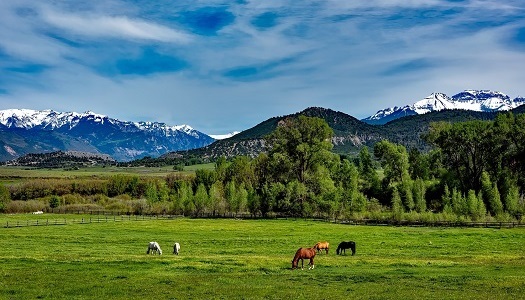 Here's everything you need to know about running and owning a ranch. 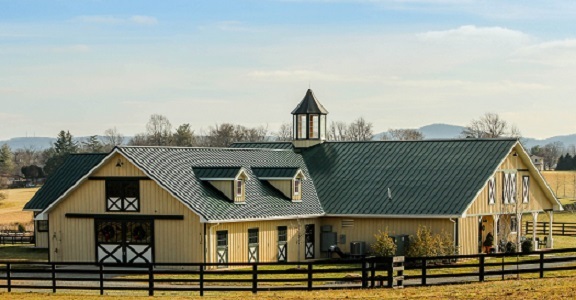 Are you considering buying a ranch for recreation or profit? Here is what you need to know about the process and best choices of making such a purchase. 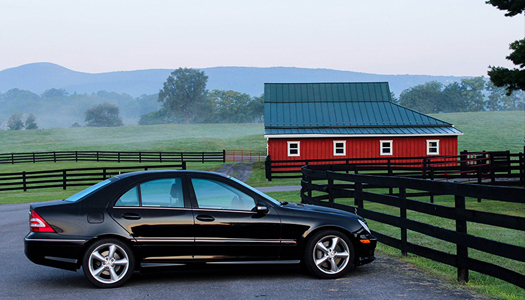 Finding yourself with a farm inheritance is a pretty big deal. 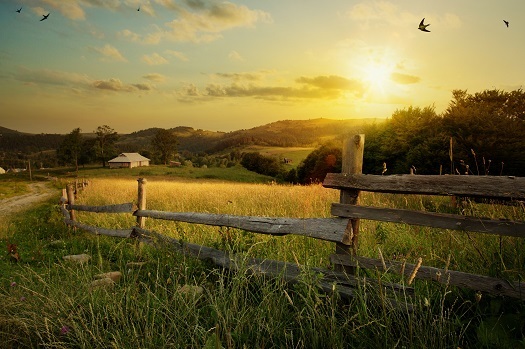 Learn the five things you need to ask yourself after inheriting farmland - and what to do next. Are you looking to buy your own ranch? Learn how to run a successful ranch with these 9 key tips for how to be a rancher. 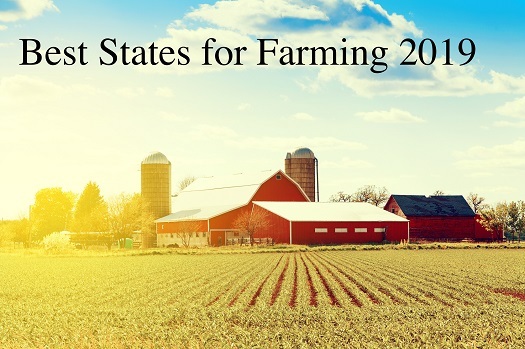 Are you thinking about buying a buying a farm? Take some time to think about the idea first. 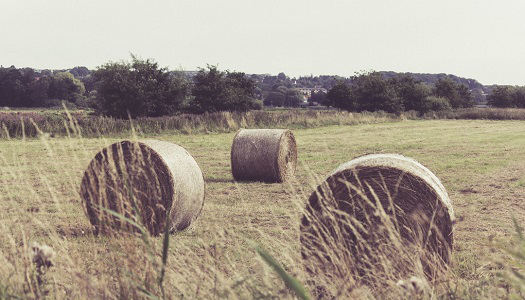 Here are 8 things you should consider before you buy a farm. When buying land, there are some mistakes that you definitely want to avoid. 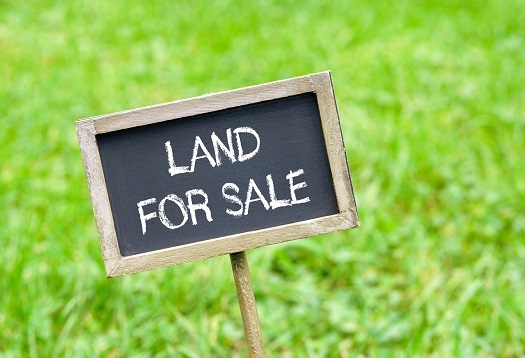 Read on to learn about the top mistakes when buying land.